Practice . | Doctor | Staff . | Services | Payment . | Location . | Forms | Contact Us . The latest Santa Monica Dental Porcelain veneers. Using Cosmetic Contouring, the dental porcelain veneers can make a crooked smile straight in as little as one day. 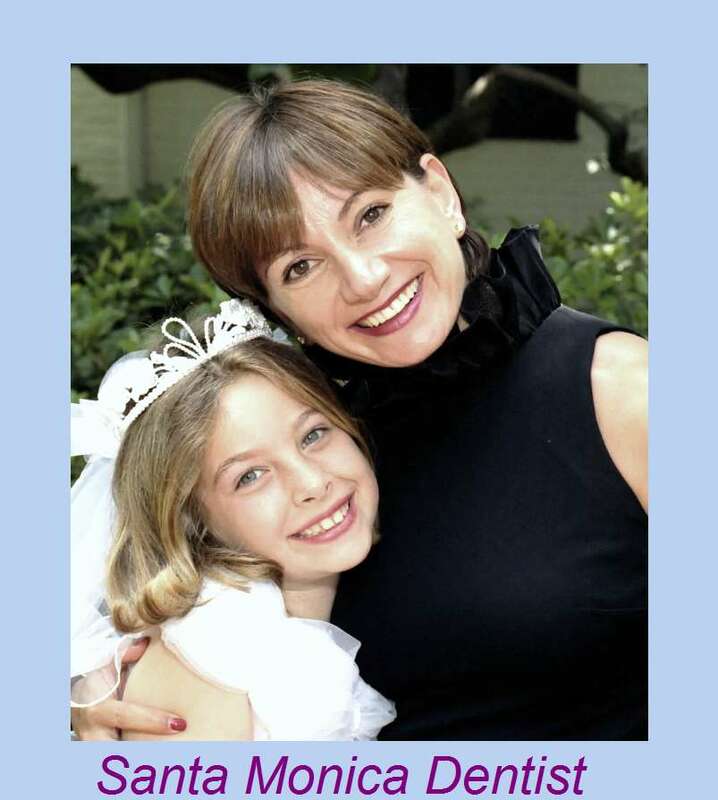 "People just don't realize how easy it is to have instant orthodontics. I can improve any smile by rectifying large gaps, tooth overlaps and the length of certain teeth in few hours." Dr Haber uses a variety of Dental Implant technologies, and places a very special emphasis on reconstructive, full dental implant restorative and cosmetic dentistry. The results leave his Santa Monica patients with permanent, natural-looking, beautiful teeth. Dr. Haber has been on the cutting edge of cosmetic procedures for many years, shaping, and creating new ways of beautifying faces and smiles without the need of a surgical facelift. Our Santa Monica Cosmetic Dentist, Dr. Haber is committed to providing you with complete and comprehensive dental care in General and Cosmetic Dentistry. It's always a joy seeing the beautiful smiles of our patients – and we look forward to serving you! Call to speak to our dentist. Dr. Haber will be happy to answer all of your questions. 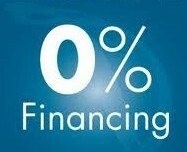 Call before you start any dental treatment. Porcelain Veneer and Cosmetic Dentistry: Porcelain Veneers by our Santa Monica Cosmetic Dentist. 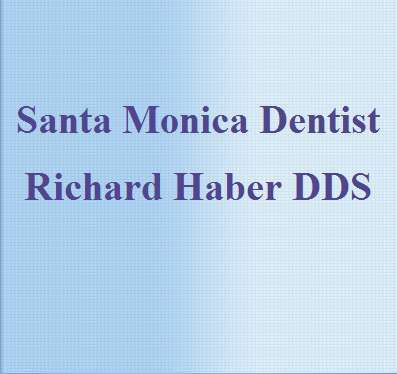 Dr Haber, provides the latest Santa Monica cosmetic dentistry procedures including Porcelain Veneers and dental implants. 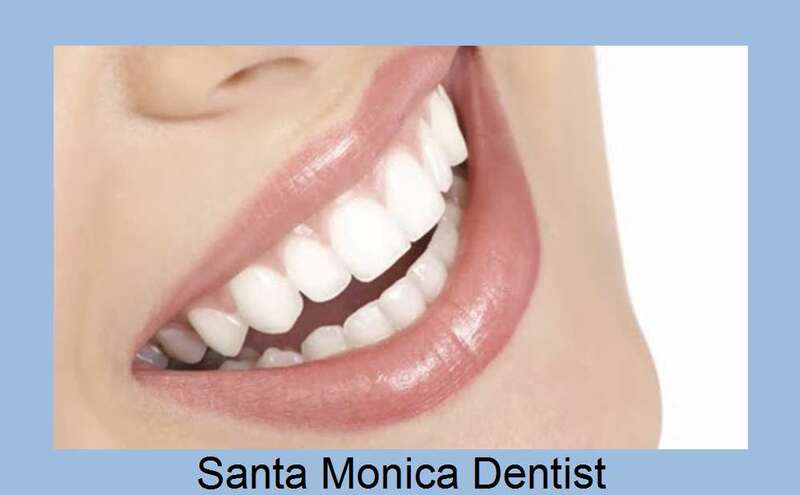 Our Santa Monica Dentist will diagnose, evaluate, and treat all your dental cosmetic needs. Dr Haber uses a variety of dental implant technologies, and places a very special emphasis on full dental implant reconstructive, restorative and Cosmetic Dentistry. Receding gums gum depigentation, gum surgery, gummy smile treatment and gum grafting by our santamonica dentist. Gum infectionS require gum treatment and possible surgery When a receding gum line is left untreated, periodontal disease and bone is lost. To stop gum recession , bone loss, and to prevent further dental problems, gum treatment, Scaling and root planing, gingival graft, and osseous surgery may be required. (treatments that are also available:Gum lift, Gingivectomy, gum bleaching, Gum depiga monica dentist. Children can get tooth decay, caries, at a younger age; caries on the primary and permanent teeth. But the good news are that dental caries are preventable. Your children must see the dentist twice a year. Invisible Clear Braces are used to straighten crowded and overlapped teeth, to close large gaps between the teeth, and to treat a cross bite, a malocclusion, and an open bite. Dental emergency services. 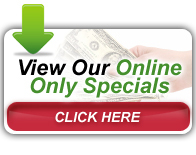 Dental emergency services for Santa Monica, Brentwood, West Los Angeles and the surrounding cities. Our Santa Monica Dentist, Dr. Haber has been an active member of organized dentistry at the American dental Association (ADA) and the California dental Association (CDA) and the West Los Angeles Dental Society (WLDS). 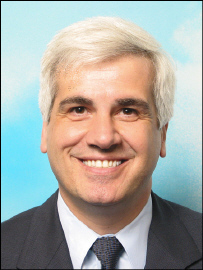 He has been a member of the Academy of General dentistry (AGD) and a member of the American Prosthodontist Society.